Independence Station to just past Pearl Drive. Property on Right. 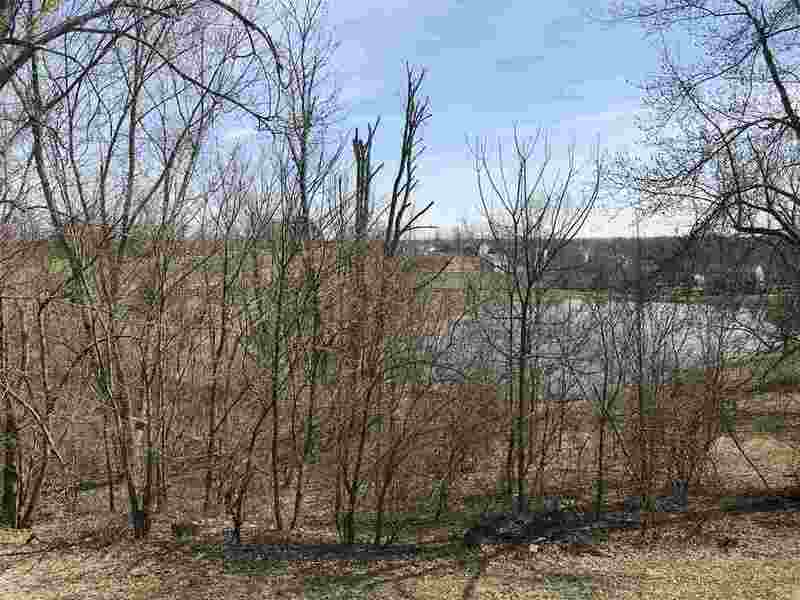 Beautiful building lot overlooking lake. Location, Location, Location! Bring your own builder!